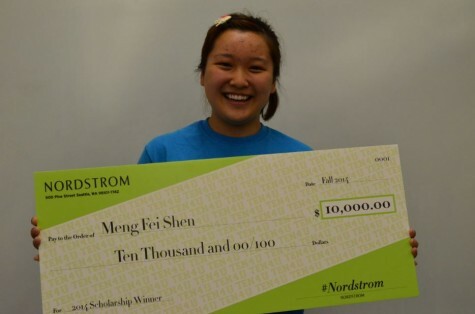 Meng Fei is a member of the class of 2015 at Robinson High School. She in involved in Robinson's FBLA, JSA, and Model UN. She presides as the chapter vice president of Model UN and FBLA. Meng Fei is also the Florida state vice president of FBLA and a staff writer at tb-two*. She serves as the founder and executive director of the Pandeagle Cultural Institute (PCI), a non-profit organization missioned to teach the Chinese language and culture and assist impoverished children in China. In her spare time, Meng Fei enjoys ice skating and playing the piano and flute. She's also a fluent speaker in Mandarin Chinese and understands several other Chinese dialects.